The health mindset is all about creating the health you want by redesigning your mind. Your mindset is the key to losing weight, living a happy life, and coming out ahead when faced with a diagnosis. Our mindset is everything. When we don’t have a health mindset, we find ourselves on autopilot, realizing we just ate something we swore we wouldn’t. We decide that there’s something more important than getting in that workout. Not having a health mindset means we don’t change, don’t lose weight, don’t get healthy. We need to purposefully create that health mindset to heal our bodies in a way that lasts long into our golden years. But we can do even better than even that. We can up our game much more with a little practice and the right tools. 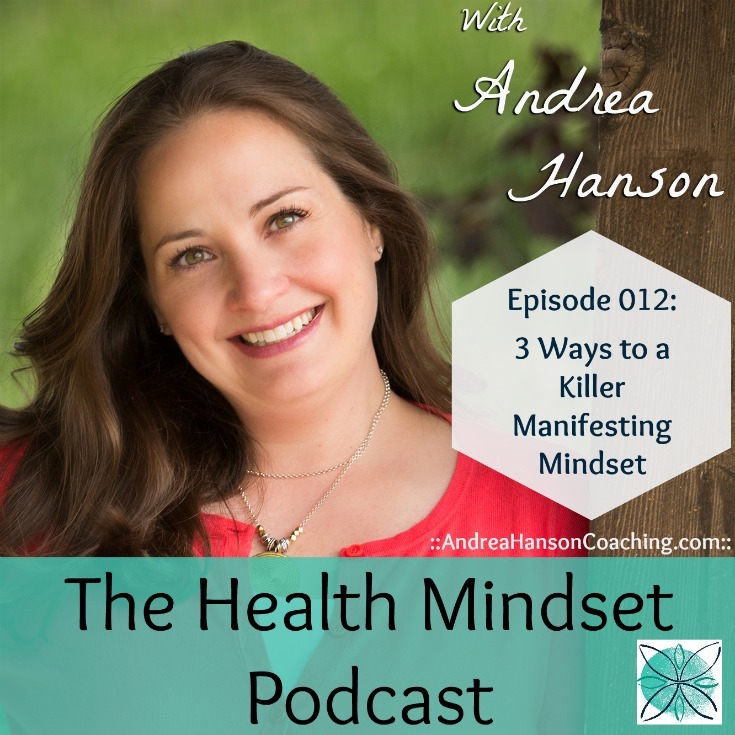 Today I’m talking about three quick ways to have a killer manifesting mindset so you can achieve the health and weight loss you truly want. -3 tools you can use to immediately start changing your mindset and your body. -Why weight loss tools are a lot like a closet full of clothes. -Why we get stuck attracting weight loss in the future – and how to switch to having weight loss now. At the end of the episode, I’ll tell you exactly how to pick the one tool that will benefit you the most for your unique set of circumstances. They’re all great tips, but there’s one that you need right now. Want to know more about manifesting the health you crave?